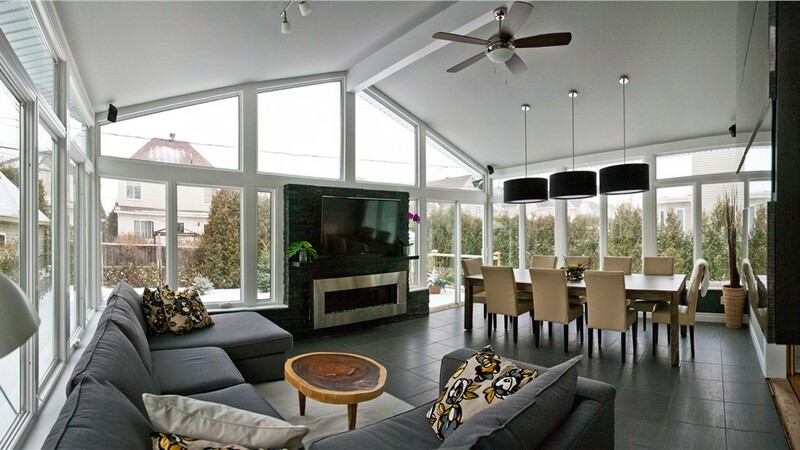 Our designers will work with you to create the sunroom of your dreams. 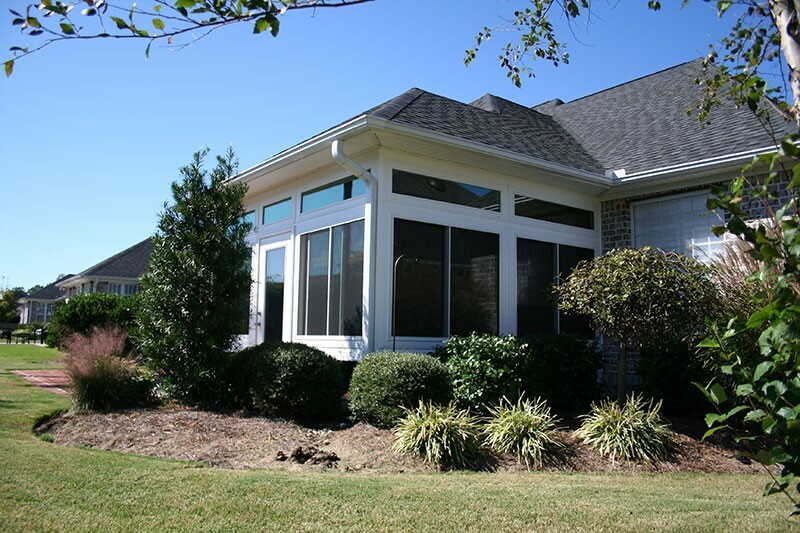 Give your home some extra curb appeal while adding valuable square footage with a stylish new sunroom from Sunview Enterprises. As the premier builder of Suffolk County sunrooms, our team has designed and installed hundreds of quality sunrooms for the area’s households. We use innovative materials to guarantee high performance and back our products with competitive warranties to ensure they last for years to come. 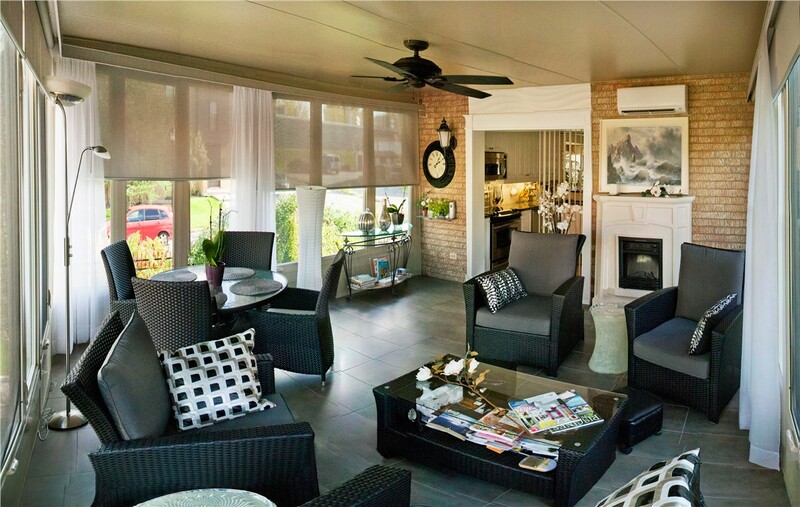 At Sunview Enterprises, we can build you a comfortable space to relax in year-round. Our all season rooms are fully insulated, ensuring that your new addition stays warm even in the colder months. 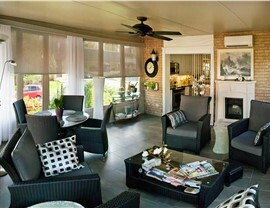 Four season sunrooms are great for an additional family room, as they can be outfitted with numerous upgrade options. 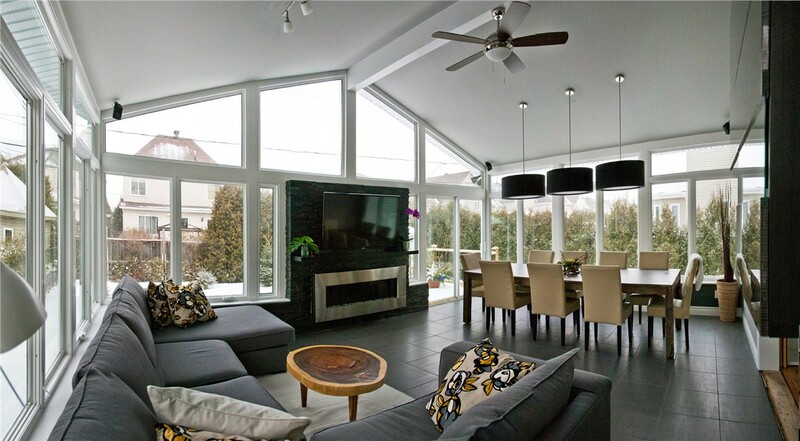 Install one of our cutting-edge four season rooms and enjoy the safety and comfort of your new addition no matter the weather. Unwind in a stunning space during the warmer months with one of our stylish three season rooms. 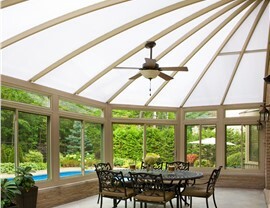 These affordable sunroom styles are ideal additions for households that want a beautiful room to retreat to in the summer. 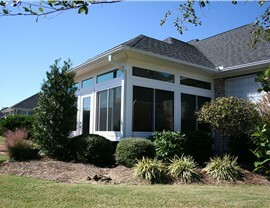 In addition, three season rooms don’t require HVAC systems or insulation, making adding a sunroom even more affordable. 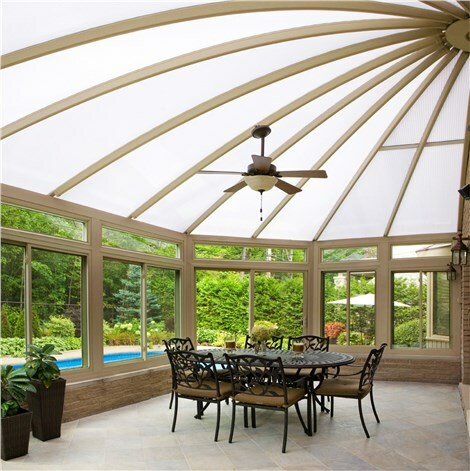 If you’re ready to learn more about how our beautiful sunrooms can add value and style to your home, contact our Suffolk County team at Sunview Enterprises. Give us a call to speak with one of our knowledgeable representatives or fill out our online form to schedule a free, no-obligation estimate today!